As part of the like-minded community of Imago Dei, we look for students, parents, and faculty to encourage one another and to value who we are as part of Christ’s body, made in His very image. It is exciting to witness how God is working in the lives of our families, and we are blessed! We look forward to seeing how your family’s story unfolds as you join with us. 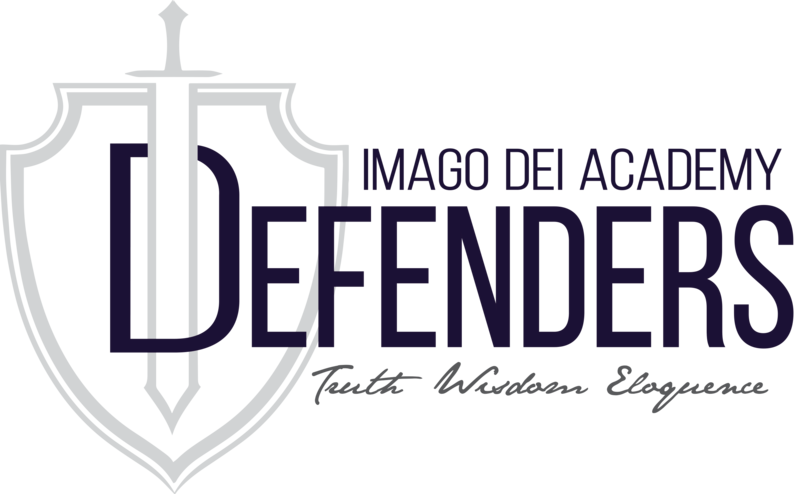 Building a strong sense of community at Imago Dei Academy is both important and doable. Our school uses different Community - Building Approaches, that helps us to grow together through Him. Imago Dei is an absolutely amazing school. My son LOVED his teachers and going to school every day. I appreciate how they gave him the joy of learning his kinder year. They laid the foundation that school is awesome, and it’s fun to learn! Not only is the school amazing, the teachers genuinely love the kids. We moved to Colorado, and we have been trying to find another school like Imago Dei, and it’s been very hard. Don’t take for granted that this gem of a school is in Alamogordo. I wish we could pack it up and move it here! Thank you Imago Dei! We loved every minute of Kindergarten and 1st grade at IDA. The staff is caring and wonderful with the kids. My daughter looked forward to going back to school after the summer and Christmas breaks. The school provides a great environment that fosters a love for learning in the children. It was a huge blessing for our family.  I believe Imago Dei Academy is a school set apart from the norm. Their motto is “Truth, Wisdom, and Eloquence”. Through my six year acquaintance with this school, I have watched my grandchildren and other children become students who are encouraged to work toward excellence in every area of their standard academic work and life. I see their developing deportment, courtesy and right-assurance grow (becoming humble, having a firm place to stand, knowing that they are loved by God and family and have a place in this world). I see the staff supporting each other as a team, working through issues, supportive in keeping students and each other accountable even in the hard things. I like the way the upper-grade students serve as ‘bigs” (mentors) to the K – 2 “littles” and “smalls”. I like the big challenges offered. The orchestra, choir, and drama opportunities are outstanding. The thing I most cherish about what the board, staff, parents and IDA community together are achieving is creating a place where we can ask God to fulfill our hope of enabling our children to be lifelong learners who are wise and eloquent image bearers of Christ.